There is no secret to legally obtaining testosterone cypionate online; people can get it in the same way that they can purchase any drug or controlled substance that has been medically prescribed for them by a licensed US doctor. Given the level of today’s digital technology that most people now have constant access to, often provided by the possession of multiple digital devices, being able to go online to access both the medications and the doctors who legally prescribe them for their patients is simply a natural progression in how we obtain healthcare. Yet it is not quite as simple as “click here for your diagnosis and prescription” – receiving medical care from physicians and specialists that are accessed online still requires the use of the appropriate medical protocols recommended for any specific type of treatment. In regard to medically treating a symptomatic male hormone deficiency through the use of testosterone replacement therapy (TRT), blood testing and physical exams will still need to be performed before a diagnosis can be made. If Low T is diagnosed, then the online medical provider is able to prescribe the best course of TRT for the patient to use. What Nexel Medical has done to bring Low T therapy fully into the digital age is to streamline and localize the required diagnostic and treatment procedures for our adult patients. We accommodate the submission of medical histories with a convenient form on our website; schedule the performance of these procedures to take place right in their local areas; and their results are then transmitted to our doctors who evaluate them. So without needing to leave their home and/or work locations, our patients can receive a legal and valid medical prescription for using a treatment such as injectable testosterone cypionate online. This is definitely a faster and more accessible way for medically qualified adults all across the US to use doctor prescribed TRT; and Nexel Medical has made it just as convenient for our patients to obtain their Low T treatments from an online pharmacy source that they can trust. As an unfortunate offshoot of digital accessibility, the proliferation of illegal Internet-based sales activity has tainted the experience of purchasing testosterone cypionate online for a number of unsuspecting or deliberately misled consumers. Accessibility to information doesn’t always simplify things for consumers and in this case, it is the abundance of misinformation that people can access online that often causes problems for them. Some problems are small and annoying, such as ordering the wrong replacement part for an appliance or a piece of your equipment. But others problems, such as the deliberate and illegal sales of fake, uninspected or misidentified drugs and controlled pharmaceutical substances, can cause serious harm to people. Now there are also many legitimate online pharmacies that people can access, pharmacies that are legally licensed to operate in the US. However, people often get bogged down in details like comparing prices; comparing generic versus brand names; ordering the correct dosages; and worrying about safe and timely deliveries. So is there an easier and less stressful way to buy prescribed treatment products such as injectable testosterone cypionate online from a reliable and legal US pharmacy? Fortunately for Nexel Medical’s TRT patients, there is. Our patients are able to purchase their prescribed treatments online through us. They don’t have to sort through dozens or more websites searching for fairly priced, genuine prescription treatments for Low T like testosterone cypionate; instead they simply order it from us and relax. They can relax because have the professional assurance of our medical practice that their treatments will be shipped to them safely, legally and promptly. 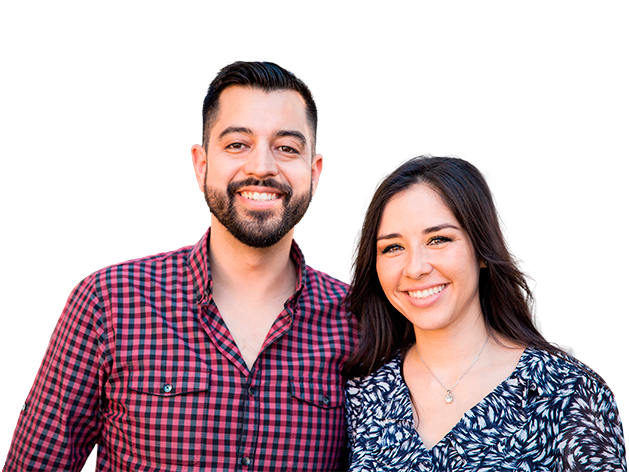 They enjoy the ease and convenience of being able to purchase their treatments without any of potential worries and hassles that getting them from an unknown source can lead to. It makes sense to utilize digital technology for receiving medically correct TRT from experienced and fully licensed US doctors that are accessed online, such as the hormone replacement therapy specialists found at nexelmedical.com. And to our TRT doctors, it also makes sense to maintain the personal aspect of medical care by making sure that they and our clinical advisors are always just a phone call away from our patients whenever they need to speak to us. You can begin the process for having TRT prescribed for you by your Nexel Medical doctor today and be legally able to purchase testosterone cypionate online through us within a very short time. You can do this by either completing the contact form on our website or by calling us and speaking directly to one of our clinical advisors. If you have specific questions about using TRT that you would like to have answered before you begin, then we encourage you to call us – that way you can get your questions answered and then proceed with the simple steps involved in having your Low T symptoms properly diagnosed and treated by highly qualified HRT (hormone replacement therapy) medical professionals. It is just as simple and straightforward as that for you to receive a prescription online for using the only form of medical treatment that has been proven to correct testosterone deficiency and eliminate its symptoms. 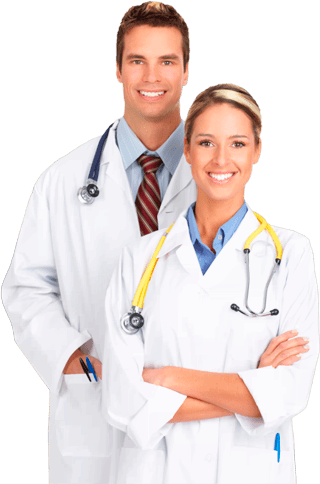 Whether your Nexel Medical doctor recommends the use of testosterone cypionate online, or another form of supplemental male hormone that might be more appropriate given your condition of deficiency and personal requirements, you will be well on your way to reclaiming the vitality and virility that you possessed as a much younger man. The increase in men who have developed a symptomatic testosterone deficiency could be related to the increased stress levels associated with modern living; the increased exposure to toxins that are poisoning our environment and our bodies; an increased recognition and acknowledgement of its symptoms; or a combination of all of these possible factors. Doctors and researchers are not certain of the answer and are continuing to study this issue; but one thing that they are certain of is that a properly prescribed and administered program of TRT can restore healthy and beneficial balance to an adult’s deficient male hormone levels.